To add a color overlay to the background image, I am going to use CSS. 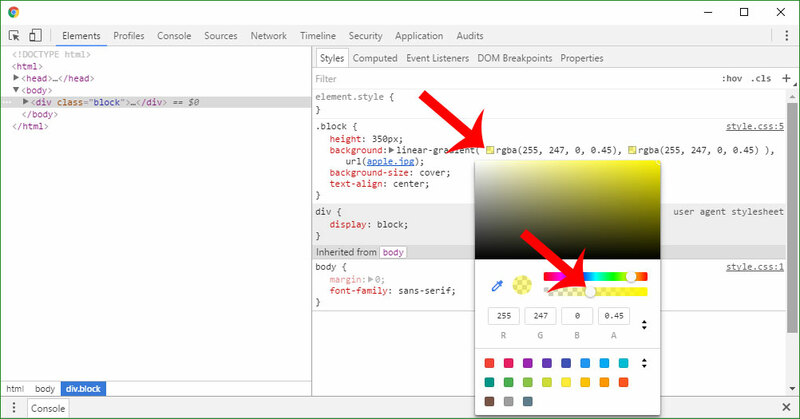 First of all, adding a CSS background image color overlay is the most dynamic way of creating tinted web page images. It became popular to many websites which appear in homepage as banners. 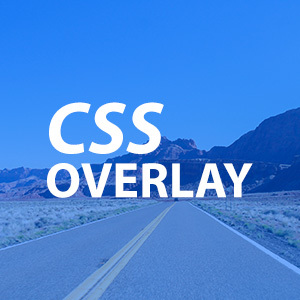 The great thing about adding background image color overlay is that you can just change any image (normal image without filter) dynamically and publish it on your website with filter, thanks to CSS. Watch the video or continue reading. (Yes not a background-image or background-color). Within the background property, I add a linear gradient and a URL to the image. I am using a linear-gradient background with transparency. In one CSS property, I need to set two backgrounds. The first one is the linear-gradient color and the second is the actual image. Because I need to add transparency for the background color opacity, I will define RGBA inside the linear gradient. The RGBA is an RGB color with an alpha channel. The alpha channel must be set between 0.0 to 1.0. It is the last parameter of the RGBA. The RGBA parameters are composed of red, green, blue, alpha. 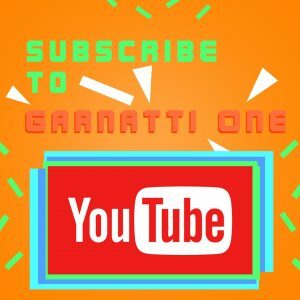 How to choose and get a color? To make it easier for you to choose the color, create your web page document copying the code from here. Open it in the browser. Developer tool in your browser is your friend. 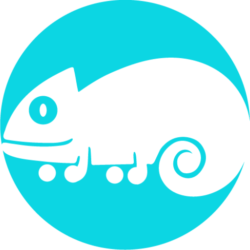 Right-click and inspect your web page (or CTRL+SHIFT+I). On your div with the background style, click on the colored square or circle and a color picker will appear. Choose your color by dragging into the palette. Change the opacity of the color you’ve picked, that is important so we can mimic the overlay or color filter effect in photoshop with our background image. You can also use CSS Gradient Generator from sites like colorzilla, cssmatic, or cssportal. Are you familiar with Photoshop blend modes? Well, I can also blend our background but with CSS. As a result, the image and the color blended together in soft-light. Unlike the other way in which I can adjust the opacity. You can experiment by adding different value into the background-blend-mode property. 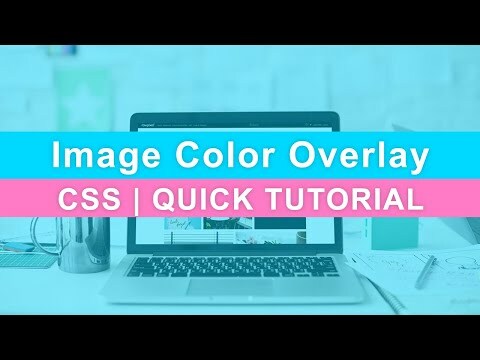 Add a background image color overlay if the user hovers over the image. In conclusion, adding the color filter effect can be done in two ways. The first is through a background property with the linear gradient and image url. The other is to add a solid color within the parameter of linear-gradient and add the background-blend-mode property. 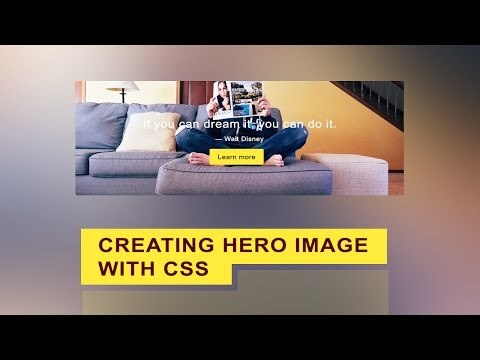 Hero image is a large website banner image. 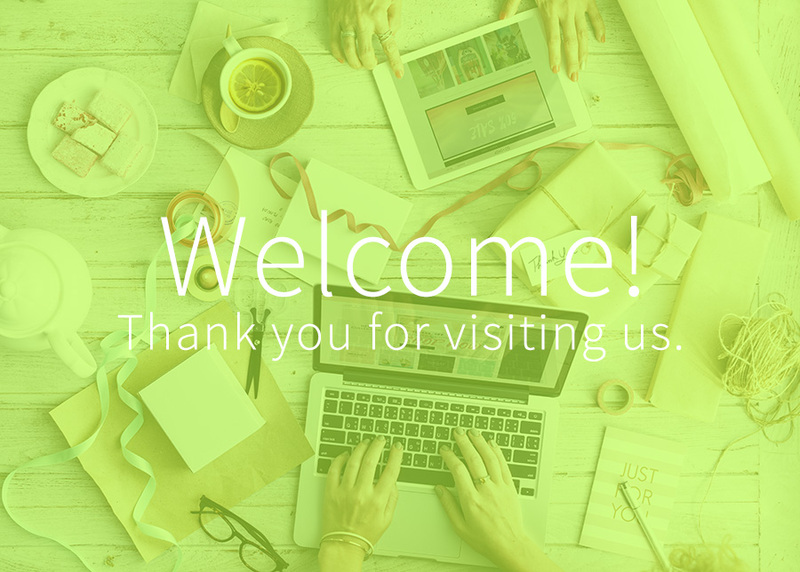 It is composed of the background image, texts and even a button. You can use either of the two techniques to add the effect into your CSS background image.